In a year that has already seen her work with Charli XCX, Vince Staples, Cashmere Cat and more, SOPHIE has now shared a new song of her own. 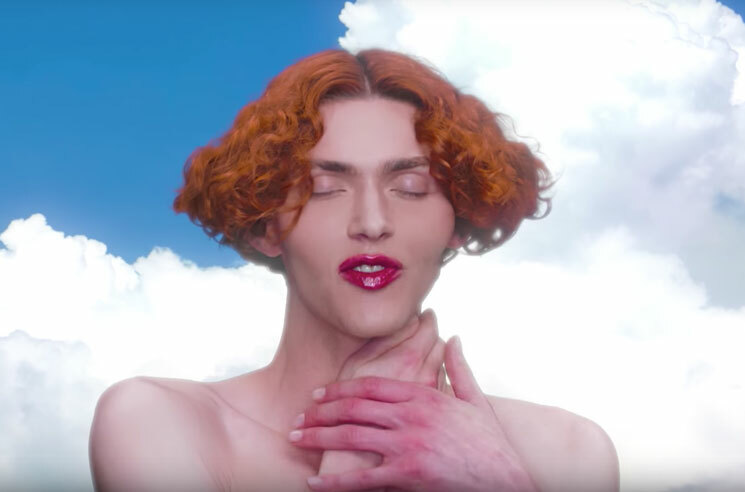 Titled "It's Okay to Cry," the track arrives alongside some visuals that find SOPHIE onscreen singing the track through all kinds of different coloured skies. The clip was co-directed by Nicholas Harwood. SOPHIE's last album, Product, arrived in 2015. Watch the video for "It's Okay to Cry" in the player below.